Acer has introduced its new thin-and-light commercial notebook aimed at small and medium businesses. Outfitted with a 14-inch display and based on Intel’s Core i5/i7 processors, the TravelMate X514-51 weighs only 2.16 pounds (980 grams). The laptop also supports a host of security features required by businesses. 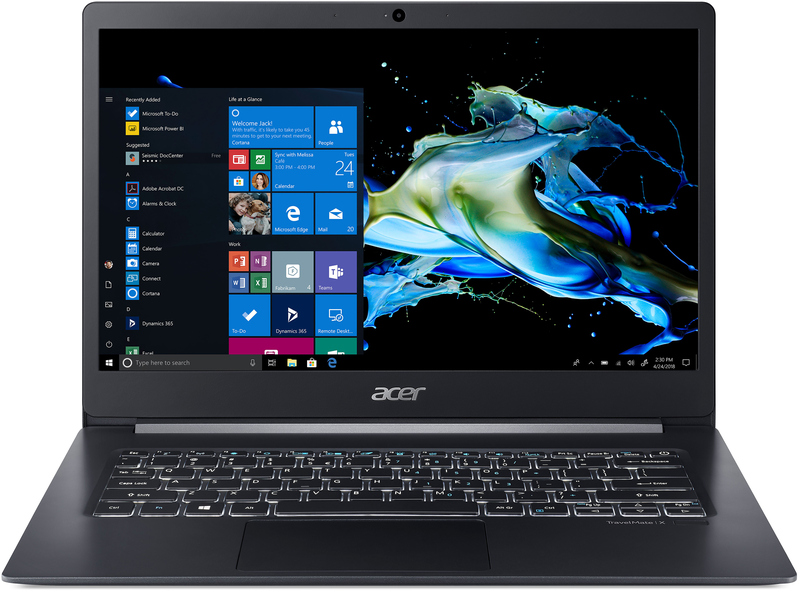 Acer’s TravelMate X514-51 is equipped with a 14-inch Full-HD IPS touchscreen that features 9.1 mm bezels. The system is based on Intel’s 8th Gen Core i5/i7 processors accompanied by up to 16 GB of DDR4 RAM, up to 512 GB of SSD storage, a modern 802.11ac Wi-Fi + Bluetooth 5.0 controller, and so on. Unlike corporate laptops, the TravelMate X514-51 does not have an ethernet port, but it is still outfitted with two USB 3.0 Type-A, one USB Type-C, and an HDMI connector. The PC is rated to work for up to 10 hours on one charge. To make business communications more comfortable, Acer equipped the TravelMate X514-51 with a 720p webcam, stereo speakers as well as two far-field Acer PurifiedVoice microphones that can suppress keyboard sounds. 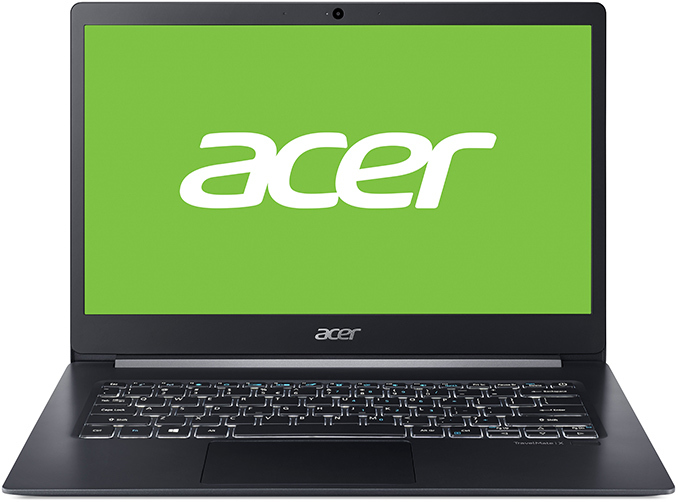 The Acer TravelMate X514-51 comes in a chassis featuring parts made of magnesium-lithium and magnesium-aluminum alloys, which are stronger than typical aluminum alloys at the same thickness, yet weigh about 20% – 35% less, the manufacturer says. 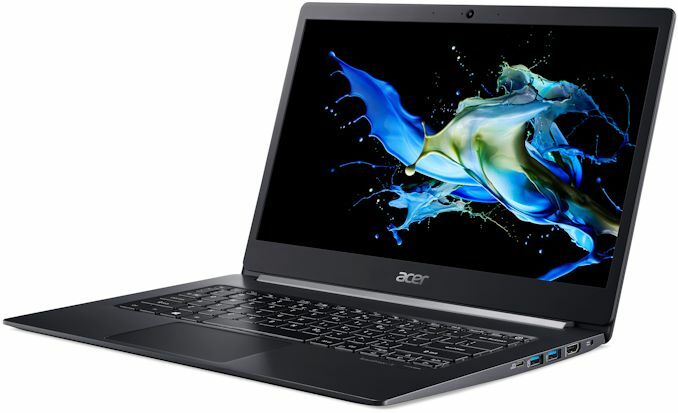 Keeping in mind that Acer positions the laptop for frequent travelers, it has to ensure that the machine is durable, does not bend, and can handle bumps of life. Therefore, usage of quality materials is crucially important. Meanwhile, the claims about the alloys are indeed correct. The notebook is 14.99 mm thick, which is in line with other aluminum 13.3 and 14-inch laptops that weight considerably more. Being business-oriented, the TravelMate X514-51 supports a host of security features, including a Microsoft Hello-compatible fingerprint reader, a TPM 2.0 chip, and Acer’s ProShield security and management tools. 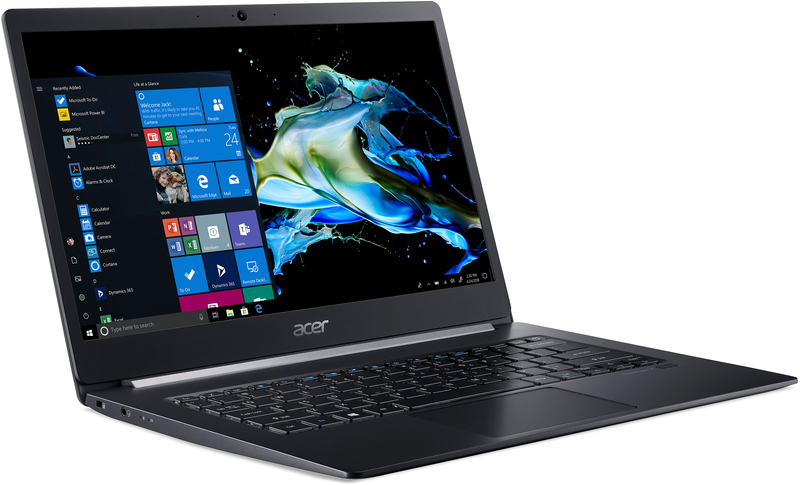 Acer will start selling its TravelMate X514-51 notebook in June starting at $1,099. The entry-level configuration of the laptop will include a Core i5 processor paired with 8 GB of DDR4 memory and a 256 GB SSD. The machine will be covered with a one-year traveler’s warranty that is valid in more than 30 countries.